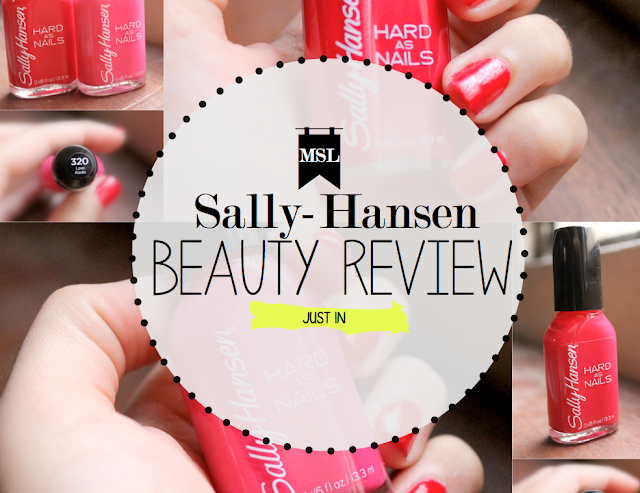 Sally Hansen ''Hard as Nails'' Review/Just in. Hello Guys, i've always been a fan of nail-polishes, to the point of actually having a decent collection of them, i guess that's no surprise in the room of a really beauty lover and girly girl. I was messing around yesterday looking for the perfect red and came across these two, (the real purpose was the red of course, but sometimes getting out of the store with only one thing it's not possible, you got me right?). They're Sally Hansen, no secret they're really good quality and long lasting, i just proved that myself, i really recommend these two the colors are gorgeous and the price is great as well. Hope you like it. 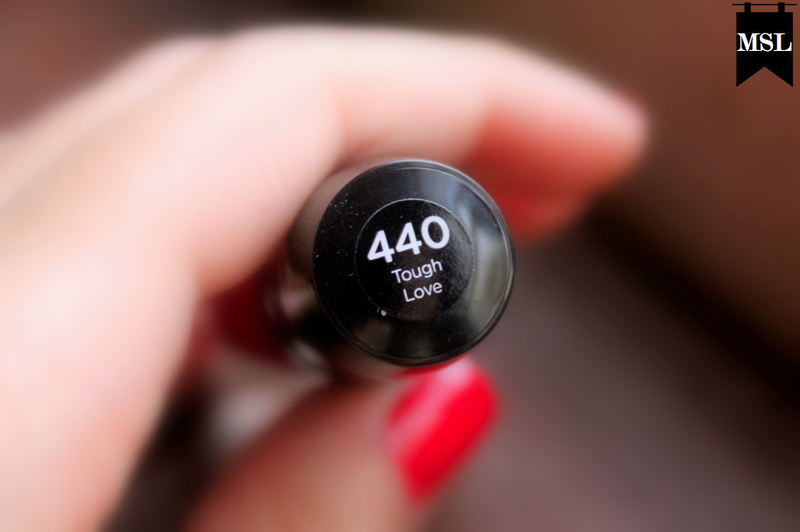 Hola Chic@s, siempre he sido fanática de los esmaltes de uñas, al punto de llegar a tener una colección de ellos, me imagino que eso no es sorpresa en la habitación de una amante de los productos de belleza y una chica femenina. Andaba por ahí ayer buscando el rojo perfecto y me crucé con estos dos, (el verdadero propósito era el rojo por supuesto, pero definitivamente salir con una sola cosa de una tienda resulta imposible, me entienden verdad?). Son Sally Hansen, no es secreto para nadie de que son de muy buena calidad y de larga duración, comprobé eso yo misma, los recomiendo completamente, estos dos colores estas hermosos y los precios son muy buenos también. Espero les guste. the pink nail polish is amazing!!! This colour looks lovely!! I love bright nail colours especially when the weather starts changing...it's nice to have a pop of colours against the dark, miserable days! They both look really pretty. nice post and pics, would you like to follow each other? I am addicted to Sally Hansen's nail products. I am now following you. I was hoping we could follow each other. I'm your new follower. I love your blog! Hope you can check out my blog soon! I love nail polishes too! will have to try out this brand as i usually stick with OPI. Lovely color!!! Should try it! I like this type of colours!